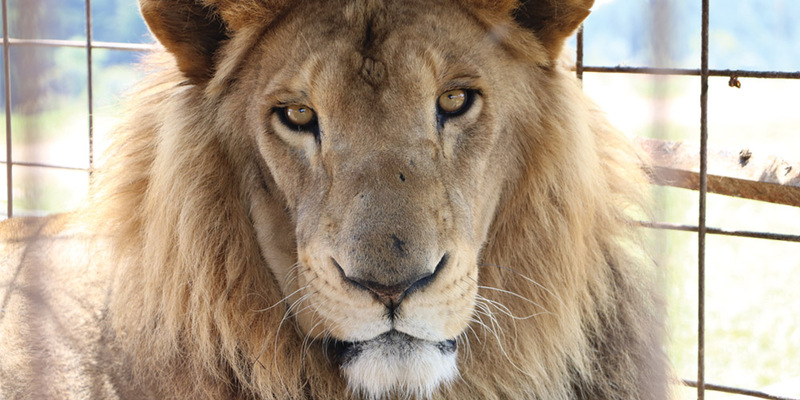 Help us build a new sanctuary in South Africa! ADI has emptied entire countries of circus animals, enforcing laws to protect them, and funded animals in sanctuaries across the globe, investing substantially in habitats for animals. But, we want and need to do more. Large scale rescues ending entire cruel industries are vital if we are actually to change how animals are treated, forever. But the difficult issue for governments is, where will the animals go after bans are in place? Our new sanctuary will enable us to rescue many more animals – and actually stamp out circus suffering as we have done in Bolivia and Peru, and are doing now in Guatemala. Located in the animals’ natural habitat, with state of the art security and animal care, the new ADI sanctuary will take a strategic approach to eliminating animal abuse. Thank you for supporting this exciting new project.